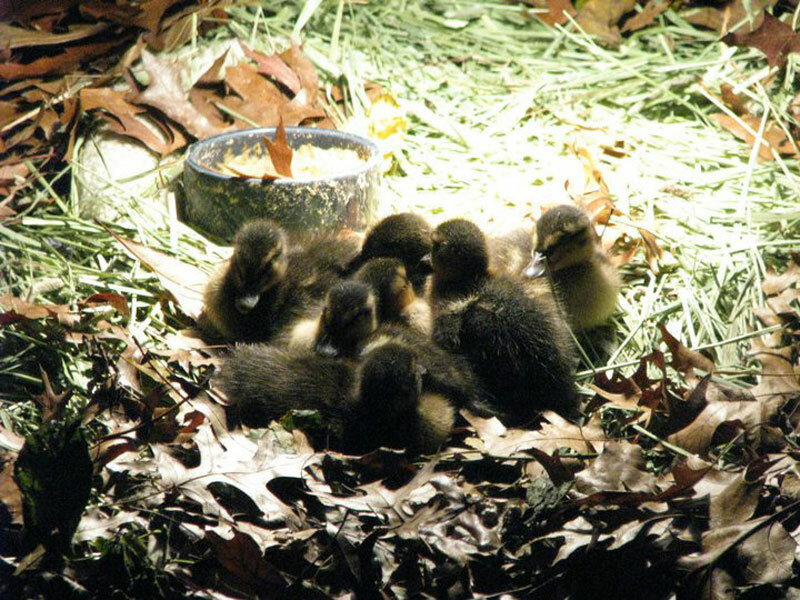 In the fall of 2010 i raised 6 ducklings in my art studio. i later released the ducklings into the wild. Exploring notions of the artist as a nurturer or caretaker figure, Roth transformed his studio into a nest for six ducklings. The piece literalizes the process by which an artist nurtures a work in the studio on one level, but when transposed onto the raising of animals, it takes on a different sense entirely. The floor is covered in grass and foliage; rather than providing refuge from nature, the artist’s studio has become, in a sense, wild. The result is not a finished object for display. The artist simply releases the ducklings, when they’re ready, back into the wild. The work is characterized by a refusal of the artist’s authorial hand—not only does he refuse to make or produce work, the site of artistic production is in fact given over to these ducklings and the artist’s actions in caring for them are determined wholly by their needs.